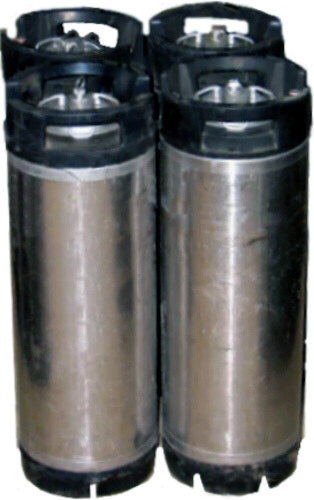 This is the end for large qtys of kegs...no more kegs in the Pepsi Corporate system west of the Mississippi! Sold on a case by case basis, based upon past purchasing over the past 14 years. Email us for availability. 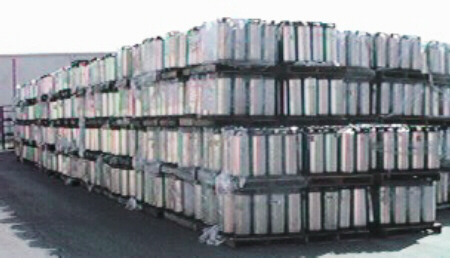 Pallets of 81 kegs. 27/row, 3 rows high. 800Lbs. from 95619. Domestic & International sales welcome. VERY LIMITED SUPPLY REMAINING FROM PEPSI BOTTLING GROUP.